Have a "hot" growth company in the technology sector you want the world to hear about? Nominate them to BC's 16th Annual "Ready to Rocket" list. Rocket Builders is Seeking Nominations for the 2018 "Ready to Rocket" and "Emerging Rockets" Lists. This recognition program will showcase companies in ICT, Digital Health, Life Science and CleanTech sectors and will be presented March 14th 2018. Rocket Builders is joined by CBRE, Garibaldi Capital, Go Recruitment, McMillan LLP, the City of New Westminster and PwC in welcoming new nominations. BC is home to many of Canada's most exciting technology companies. 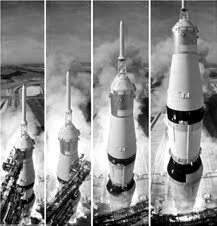 Rocket Builders has built a unique methodology for analyzing market trends and using this knowledge to predict revenue growth in the coming year. Each year Rocket Builders publishes lists which profile the BC companies that have the greatest potential in the coming year. The "Ready to Rocket" Lists feature top technology companies that are best positioned to capitalize on the largest growth trends in the technology industry. This upcoming list will be the 16th year of this recognition list. We expect that companies selected to the "Ready to Rocket" list will outperform the economy and represent important trends that are creating rapid revenue growth. We are seeking nominations for the 2018 "Ready to Rocket" lists that we will present on March 14th 2018. Nomination deadline is February 16th 2018, but submission as soon as possible will allow the selection committee more time to consider your nomination. 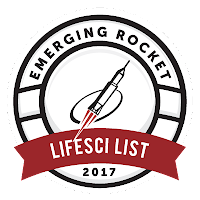 At the same time we are accepting “Emerging Rockets” nominations for startup companies just entering the market at an early stage. What are we looking for in "Ready to Rocket" companies? To qualify for nomination, a company must be beyond the proof of concept stage - customer validation, scalable demonstration project, and established industry relationships. The selection committee is looking for companies that have the potential for 50% to 100% growth in the coming year, and are in good position to leverage industry trends or key industry partnerships. CleanTech includes Renewable Energy (wind power, solar power, biomass, hydropower, biofuels), Green Transportation, Electric Motors, Green Chemistry, Lighting, Environmental Protection (air, water, soil) and any innovation that improves energy efficiency. To qualify, a company must be entering a breakthrough stage in their maturity - customer validation, regulatory approval, and established industry relationships. The selection committee is looking for early indicators of long-term potential and increasing shareholder value, such as passing key regulatory hurdles and achieving related validation steps. Life Sciences Technology includes Biotechnology, Pharmaceuticals, Medical Devices, Healthcare Information Technology and other innovations improving health. To qualify for nomination, a company must have more than $500K in revenue and a growing base of customers. 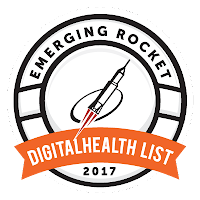 Digital health technology is disrupting everything from how patients access and receive healthcare services to how healthcare providers store and share electronic health records to how individuals monitor their health and wellness. 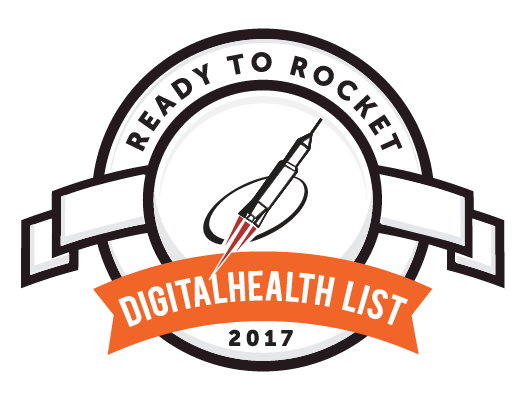 Digital Health includes medical health record management, corporate wellness, personal health and wellness applications and wearables. ICT includes Information, Communications, Wireless, New Media and Internet technologies. Please nominate a company even if the company is "too early" to qualify as Rocket Builders also recognizes emerging companies. Many promising companies are too early in commercialization, too early in first revenues, or in transition to new markets or business models. Based on the potential of their technology alone, Rocket Builders recognizes their potential in an "Emerging Rockets" list. These companies represent companies to watch over the next few years and are likely to mature into "Ready to Rocket" companies. VO2 Master Health Sensors Inc.
Have a "hot" growth company in the technology sector you want the world to hear about? 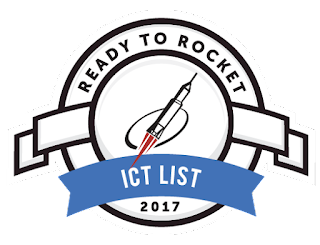 Nominate them to BC's 15th Annual "Ready to Rocket" list. Rocket Builders is Seeking Nominations for the 2017 "Ready to Rocket" and "Emerging Rockets" Lists. This recognition program will showcase companies in ICT, CleanTech and Life Science sectors and will be presented March 2nd 2017. Rocket Builders is joined by Go Recruitment, Garibaldi Capital, and PWC in welcoming new nominations. 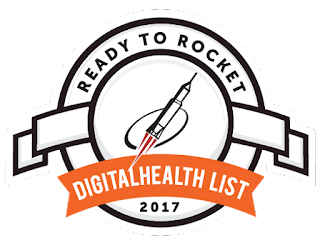 The "Ready to Rocket" Lists feature top technology companies that are best positioned to capitalize on the largest growth trends in the technology industry. This upcoming list will be the 15th year of this recognition list. We expect that companies selected to the "Ready to Rocket" list will outperform the economy and represent important trends that are creating rapid revenue growth. We are seeking nominations for the 2017 "Ready to Rocket" lists that we will present on March 2nd 2017 at Science World. Nomination deadline is February 19th 2017, but submission as soon as possible will allow the selection committee more time to consider your nomination. Life Sciences Technology includes Biotechnology, Pharmaceuticals, Medical Devices, Healthcare Information Technology and other innovations improving health. Of special interest this year are Digital Health companies, everything from IoT devices and wearables to big data cloud computing.